If you need to transfer Waste or Recyclables around your premises then it may be easier using Wheelie Bins. 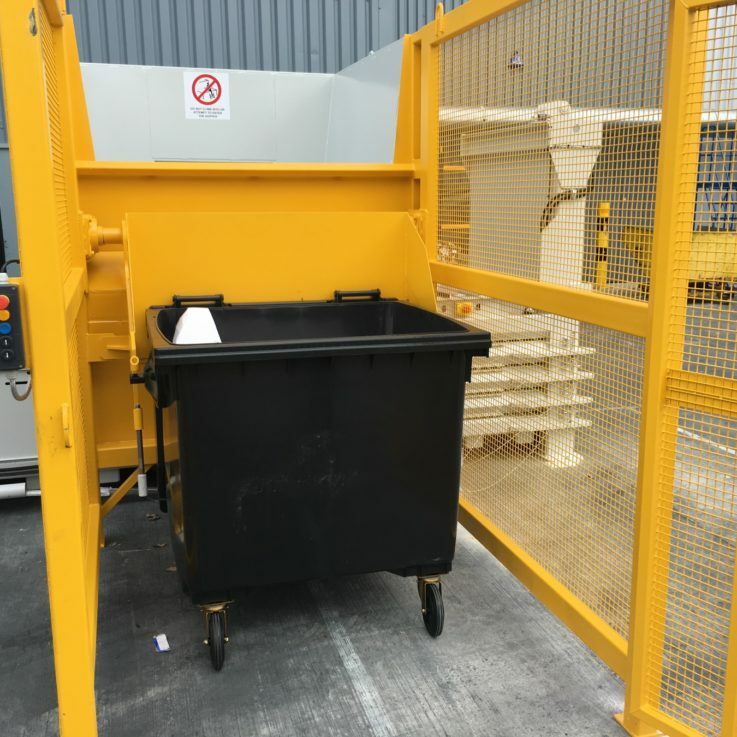 The bins can be emptied by a Waste Contractor, or using a Bin-Lifter attached to a Baler or Compactor. Wheelie Bins range from 120L, 140L, 190L, 240L, 660L and 770L to an 1100L (Eurocart) in volume. They are also available in a variety of colours.